The Health Gear ITM 7.5 has support for maximum comfort. 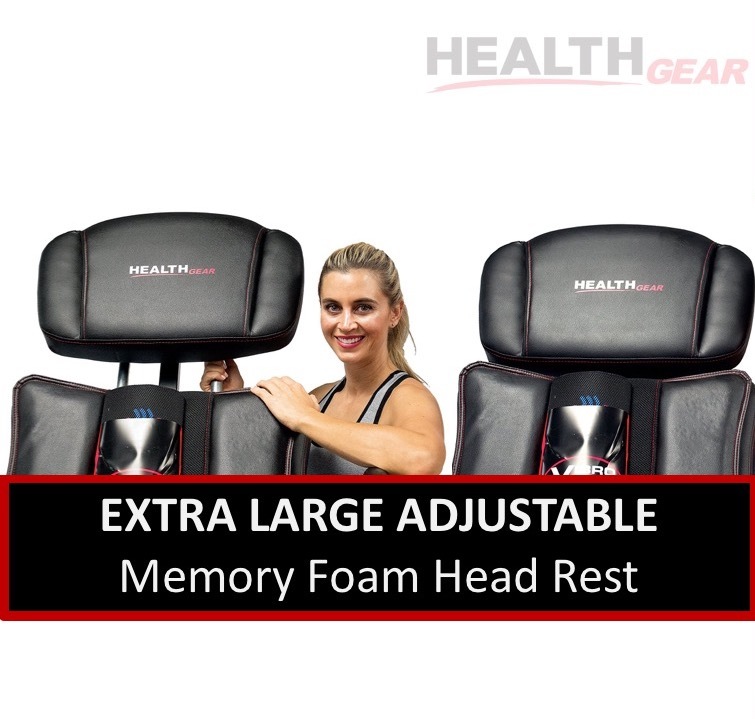 Unlike other inversion tables made out of plastic, or thin padding, this model incorporates thick comfortable structured foam, and a durable cover to ensure ultimate comfort. 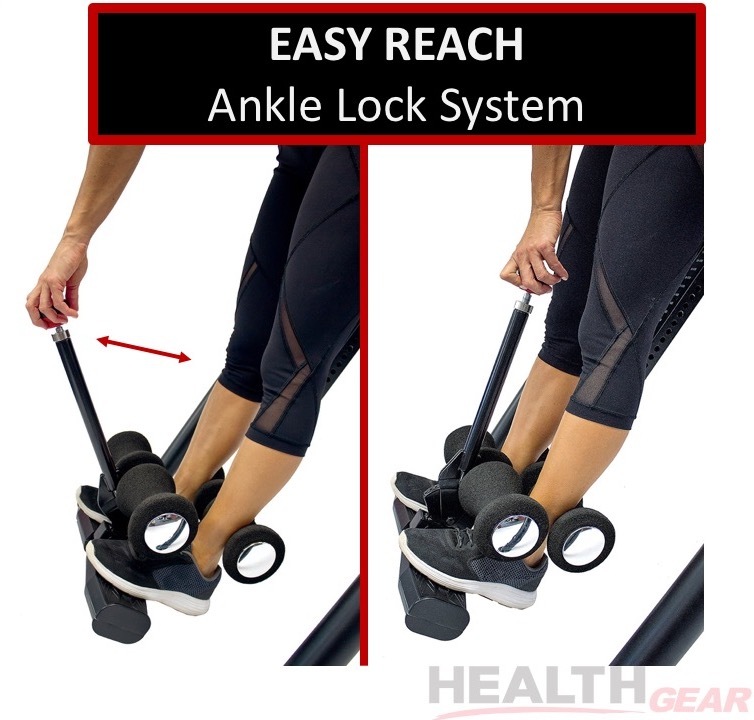 Be on your way to a better back with the Health Gear ITM 7.5 Big & Tall Inversion Table.